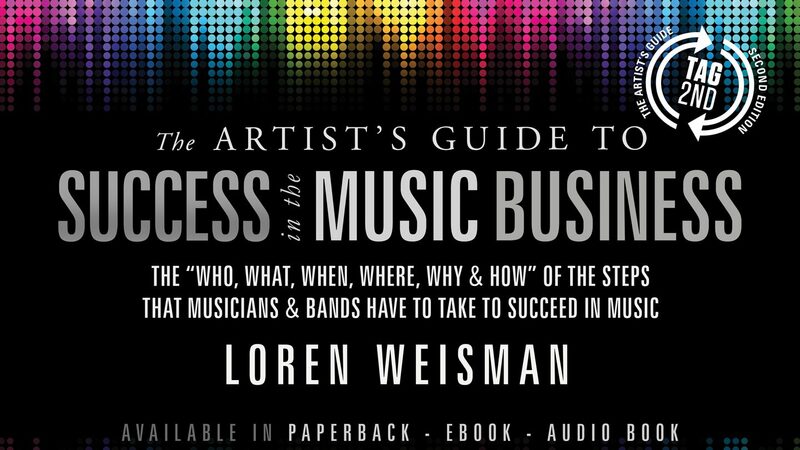 Authors Note and Introduction of The Artists Guide to Success in the Music Business by Loren Weisman introducing the book and the approach to the ideas a as whole. This is the Authors Note and Introduction narrated by Loren Weisman from The Artists Guide to Success in the Music Business. “The Artist’s Guide to Success in the Music Business” delivers the, “Who, What, When, Where, Why and How” of the steps musicians and bands have to take to succeed in music. These two parts will give you a sense of my voice and my approach. I fully understand it is not for everyone, but if you enjoy the tone, the delivery and the information in the authors note and introduction, I believe you will find this book very useful.